Many people we talk to about group projects say things like “One person totally took over” or “I ended up doing all the work.” We also hear “As the only woman, I got stuck taking notes.” We believe it doesn’t have to be that way, so we set out to make group work better. 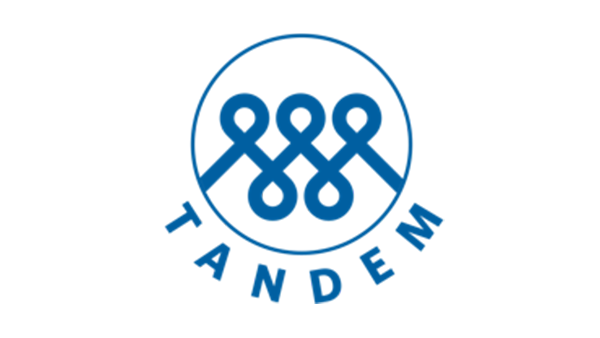 Academic Innovation teamed up with Robin Fowler, Laura Alford, and Stephanie Sheffield from the College of Engineering to create Tandem, a tailored software tool that supports students working on group projects. 1. Tandem uses data to connect students and instructors. It’s human nature to want feedback on our performance and progress. The Tandem team believes that if students and instructors receive timely information about how things are going, teams may resolve issues before they spiral out of control. Tandem charts weekly team checks for students on five dimensions: how the team is doing overall, logistics, idea equity, workload equity, and confidence they’re going to do well. Teams can use the information to check in with each other and make course corrections. They can see, at a meta level, how their own personalities mesh with others’ and learn new ways to work better with people who are different from them. 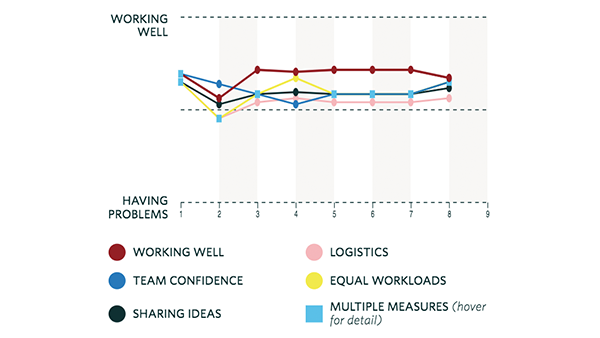 In addition, instructors can see how teams are doing and which dimensions need improvement. The Instructor Dashboard also gives additional context to instructors so they also know why teams might need support. 2. Tandem is tailored for each team and individual. Tandem’s beginning of term survey asks students about their personalities and work preferences, including their likelihood to speak up in a group or work close to a deadline. The tool then uses this information, along with weekly team checks, to tailor the students’ lessons and activities. 3. Tandem is the product of many disciplines. Behavioral scientists work with instructors to figure out which positive and negative team and individual behaviors to target. They also work closely to develop the surveys, lessons, and activities. Learning experience designers help the behavioral science team align activities with learning objectives of the lessons. 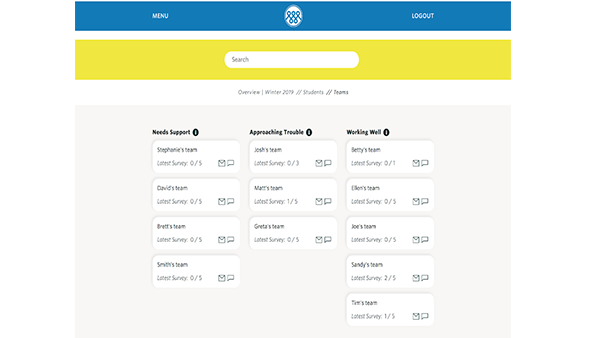 User experience designers ensure Tandem’s user interface is easy to use so students can see which surveys and lessons are due, as well as make sense of their team’s ongoing data. Software developers make the tool operate smoothly so that students get the right message at the right time based on the correct data. User research specialists interview instructors and students so that Tandem focuses on topics and feature sets that bring value to users. Data scientists meet with the Tandem team each week to make sure the algorithms that assign lessons and triage teams are adjusted properly. This term, we’re piloting Tandem in Engineering 100 with a group of 60 engineering students. In the next year, we have plans to expand into courses that will stretch Tandem’s capabilities even further. We’ll think more about group formation, changing groups multiple times in a term, and adding a wider range of lessons and reflection activities. In the future, the tool aims to move beyond programmed algorithms and use machine learning to form teams, predict possible issues, and address teaming issues.